Our practice is excited to now offer male pelvic floor and incontinence rehabilitation. Specifically we have a keen interest in post-operative radical prostectomy rehabiliataion. 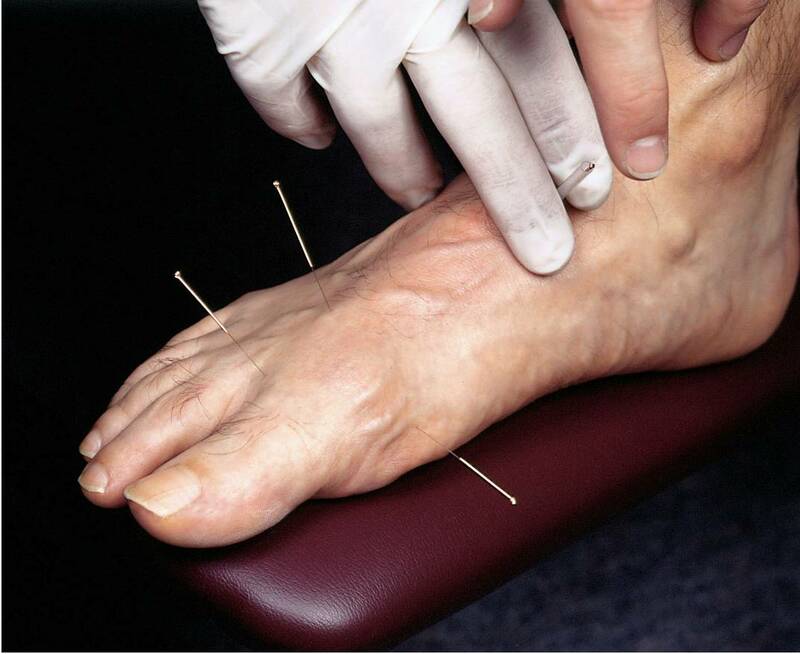 Physiotherapists use acupuncture needles to offer dry needling to assist with pain reduction and trigger point therapy. The popularity of this service is expanding rapidly. WHATS NEWS AT THE CLINIC? 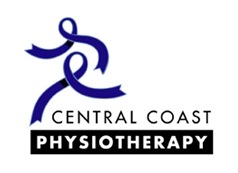 Welcome to the official website of Central Coast Physiotherapy Sports and Spinal Centre situated at Long Jetty on the NSW Central Coast. This website is designed to provide general information for patients of the services we provide and when and how to access them. If you are searching for detail about a specific topic scroll to the bottom of this page where there are links to most of information points on this site. If you have any specific questions follow the link in the navigation bar above to "Question Time". We are more than happy to answer any you may have. Feel free to contact us for any enquiries by phone during our business hours or email at any time. If you are in either of these health funds below click on the logo to find out their relationship with our clinic. Dean Waterman completes a 27hr race!!!! What!!! Our new practice at at Killarney Vale pushes full steam ahead. After nearly 10 years we finish our services at the nursing homes.